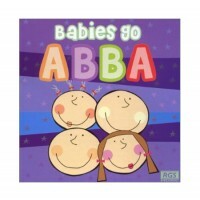 These CDs cleverly re-create the classic tracks weve all grown to know and love, from artists ranging from Abba to The Rolling Stones to Take That, as lullaby-style recordings. 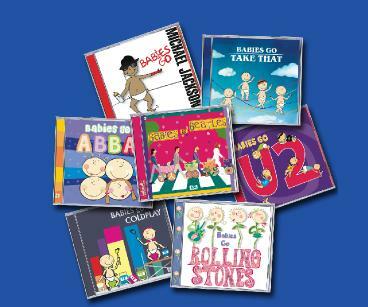 Not only do the simple melodies appeal to children, adults will find tasteful re-creations of tracks they know in a familiar yet wonderfully enjoyable way. Each track is meticulously made to a very high standard providing a delightful homage to the original track. These make ideal Christmas gifts.